For those who wish to wake up with beautiful natural eyebrows, microblading is a convenient service that will also save you time getting ready in the morning or before a night out on the town. Get peace of mind knowing your eyebrows will remain intact while you're showering, sweating, working and going about all your daily activities. Microblading is a form of as semi-permanent makeup that can partially or fully camouflage missing eyebrow hair with the appearance of simulated hair. In the procedure, the artist inserts color pigment into the skin through a set of single-use sterile needles, producing the look of natural hair strokes and enhancing the natural features of the face. This technique can be used to improve or create eyebrow definition, to cover gaps of lost hair, to extend the eyebrows, or as a full reconstruction if the brows have little or no hair. Each stroke is applied individually, allowing the artist complete control of the shape, color and density of the completed eyebrows. The color choice is patient specific and mixed using a natural selection of micropigments to complement hair color and skin tone. The pigments used at Whip Underground contain iron oxide and glycerine and are cruelty free. Please click here for pre-procedure advice. Whip Underground has brought in a true expert, Microblading Specialist Carolina Villalon. Carolina is a Board Certified Derma Technician, having studied at the the Scar Treatment & Recovery Center in Palm Desert California. She is also a New York City Department of Health licensed Cosmetic Tattoo Artist, and holds an OSHA Bloodborne Pathogens Exposure Control Certificate. 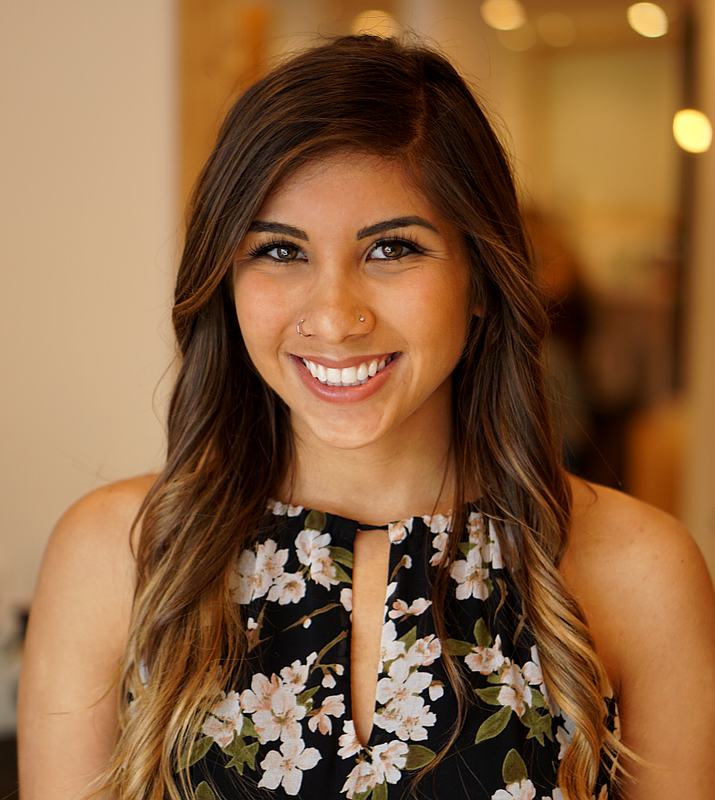 Carolina is passionate about providing a service for individuals who have lost eyebrow hair by means of excess plucking, waxing, alopecia, trichotillomania, or aging. She prides herself on being professional, confidential, and friendly. Microblading is considered semi-permanent. It gently fades over time and may need to be touched up every 1-2 years. The procedure takes between 2 - 2 1/2 hours. HOW IS MICROBLADING (COSMETIC TATTOOING) DIFFERENT FROM BODY TATTOOING? While body tattooing uses ink, Microblading uses pigment. When healed, it will have a soft & subtle look. The pigment will gently fade over time. Fading is intentional as the client's natural pigments will change over time, allowing the artist to make changes accordingly by means of color & shape. A topical anesthetic is applied before and throughout the procedure. Pain tolerance will vary for each client, and every effort is made to make you as comfortable as possible. Your microbladed eyebrows will appear more intense and darker than the final result for the first few days. They will lighten up gradually during the healing process (typically 3-4 weeks). Some redness and minor swelling is normal. Please refer to the Aftercare section for more information. Please call us on 203-442-6444 for a free consultation. Please do not use caffeine, alcohol, aspirins or pain killers of any kind for up to 48 hours before your visit. Please do not use antibiotics for up to a week before the initial procedure or subsequent touch ups. Every client's skin is unique and will respond to this procedure differently. This information acts as a guideline only. Gently clean the tattooed area 2 times a day with lukewarm water and pat the area dry with a paper towel or cotton swab. Apply a thin layer of Aquaphor for up to 5 days. Swelling and redness is minimal for most clients and will typically disappear within 24-48 hours. The complete healing process takes about 4-6 weeks, at which time the brows will fade to their true color. It's important to avoid the sun during the healing process. Sun exposure may affect how the pigment bonds into the skin and may lead to unintentional fading. Don't use any facial cleansers for the first few days as they may contain harsh chemical ingredients that could affect the healing process. There should be minimal flaking or scabbing of the skin during the healing period. Do not pick or scratch; allow the scab to resolve on its own to achieve the most natural results. Do not apply any make-up near the area for the first two weeks as cosmetics of any kind may interfere with healing and coloring. No exercising or sweating a day prior to your appointment and up to one week after. Exposure to the sun over time may cause discoloration and fading of the pigment. Once completely healed, you may apply sun screen on the treated area. Rinse and dry the area if comes into contact with chlorine. Glycolic acid, microdermabrasion and chemical face peel products must be kept away from the tattooed area as continued use may lighten the pigment. If you are having laser resurfacing or laser hair removal after your tattoo has healed, please inform the laser technician. Continue at your own discretion. Laser procedures may darken, lighten, or discolor the tattooed area. Once the treated area is completely healed, any changes or additions that need to be made can be done at your follow up visit no sooner than 4 weeks following.